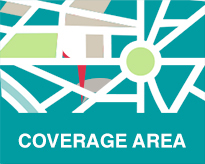 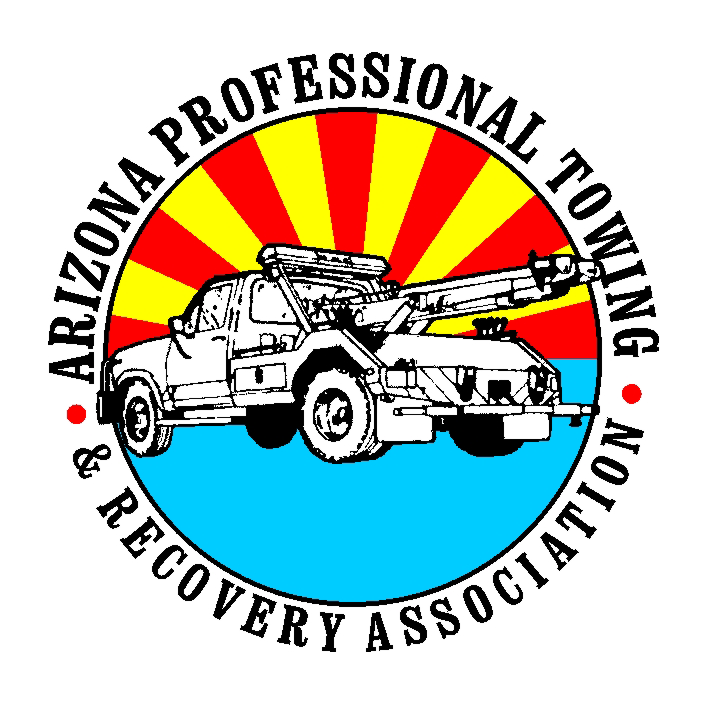 Our Photo Gallery is a collection of images of our team, and some tows we have done in the Phoenix Metro Area. 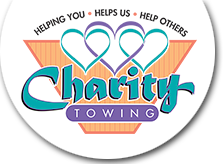 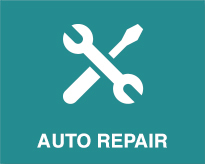 If you are in need of immediate assistance with your vehicle in Arizona, please give Charity Towing and Recovery a call at 602.242.7489, or fill out our convenient contact form below. 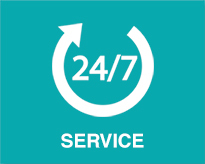 We have operators on standby 24 hours a day, 7 days a week, 365 days a year, waiting to hear from you.